Prince’s personal chef, Ray Roberts, sat down with the Associated Press and revealed that the musician had stomach and throat pain right before he died. Roberts had been Prince’s chef since 2013. He told AP that he felt Prince struggled a lot with being sick and he was appearing noticeably thinner. In addition, he noticed that his hunger levels were different. NBC reported earlier last week that Prince’s death is actually being heavily investigated by the DEA (Drug Enforcement Administration). 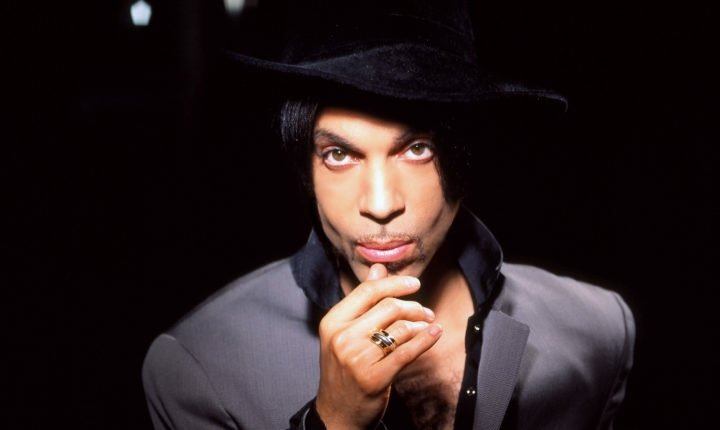 It was also revealed that prescription painkillers were found on Prince when he passed away. A cause of death has yet to be determined. Once we get the details, we will be sure to update you.